Come to the Mooresville Public Library on Thursday, March 14th at 7:00 PM to learn about Gardening with Native Plants. 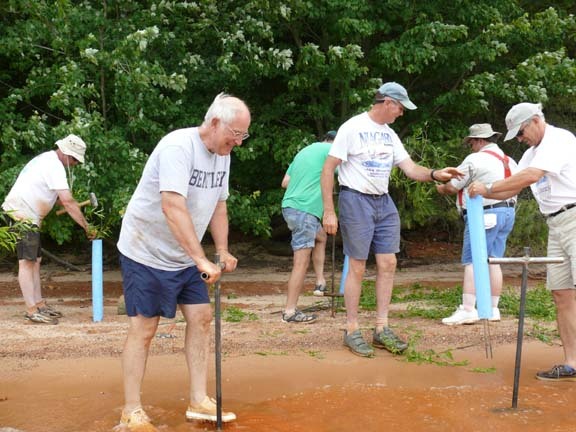 Theresa Moor, a Board Member of the NC Native Plant Society who studied at the UNC Charlotte Botanical Gardens, will discuss the benefits of planting a wonderful array of North Carolina flowers and plants to add beauty and value to your landscape. Don’t miss this informative presentation! 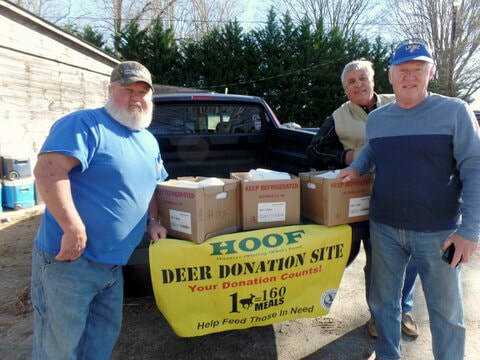 LNWC Hunters Offering Other's Food (HOOF) Program brings together farmers, sportsmen and community groups to sustainably manage white-tailed deer, reduce deer damage to crops, increase local farm and community revenue and provide hunter-harvested venison to local food banks and shelters. 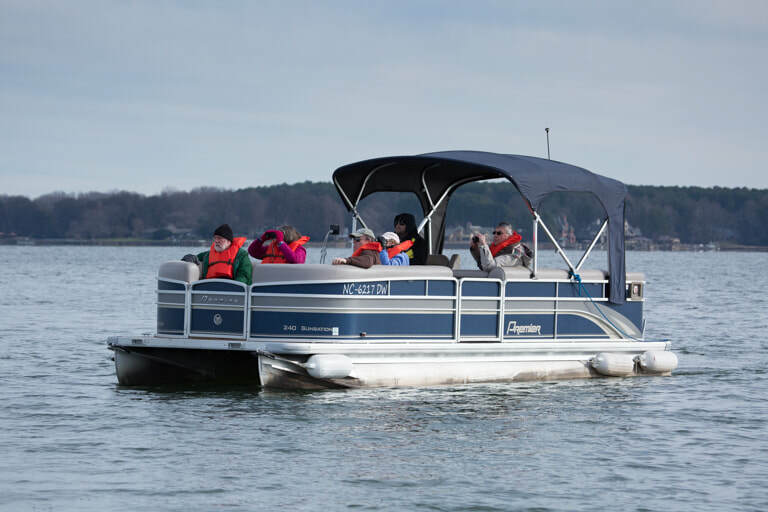 Programs, presentations, outdoor walking or boat tours are given periodically for the purposes of environmental education, appreciation of wildlife and natural history, and conservation of wildlife habitat and natural resources. LNWC has many volunteer opportunities throughout the year. Some are ongoing, while others only occur periodically. Follow us on our website, Facebook, MeetUp, Twitter, and through email notifications to find out about these opportunities.